Radon and Pets: What You Need to Know to Protect Your Furry Friends. 4 Reasons Why Your Home Deserves a Hero…a Water Hero. Radon systems are specifically designed to remove radon and other harmful soil gases from entering your home’s living area through the home slab or basement and affecting your family’s health. 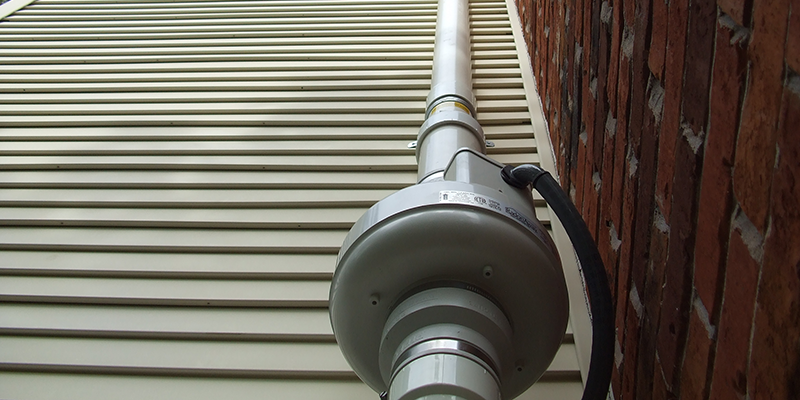 There are two types of radon removal systems: active and passive. Passive radon systems do not have a radon fan as part of the system but rely on natural pressure differentials between the subsurface (soil) and the home interior. When you contact a radon professional to mitigate your home for radon gas, they will select the ideal fan model for the job based on their diagnostics in your home and their experience in the field. 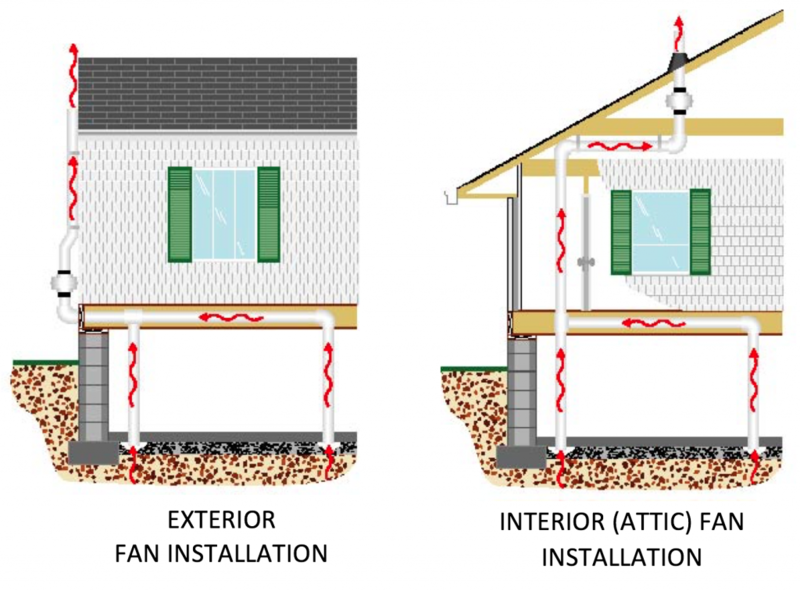 Several factors contribute to your radon professional’s decision when choosing the right fan model for your home. These factors include the size of the home’s footprint, soil type present beneath the home, radon levels, and the need for multiple suction points. Remember you should always contact a radon professional to have your radon system installed in your home. Copyright 2017 RadonAway Inc. All rights reserved.